Coulda-Woulda-Shoulda for those who failed to grasp this opportunity. Deluxe Kitchen with butcher block & breakfast bar. A delightful bright dinning room. Living room has Laminate wood flooring , 3 Bedrooms, 2 sumptuous baths, family room, office and all you can dream about. 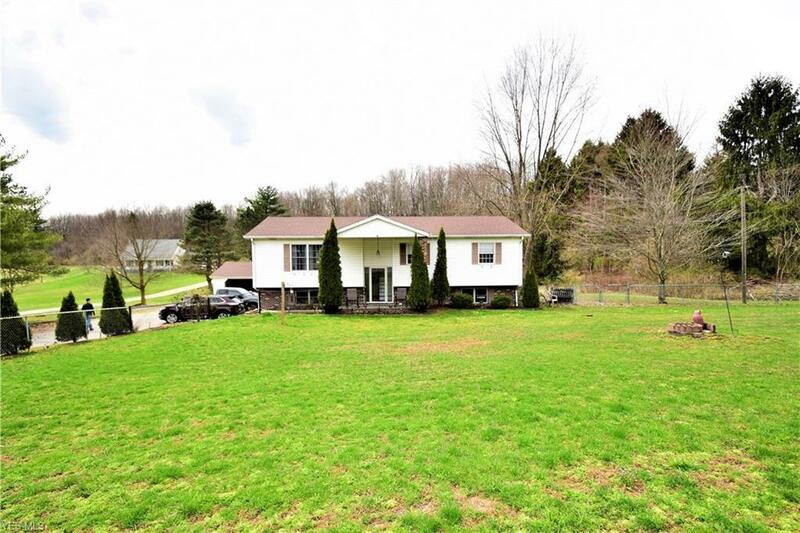 Outside a inviting breakfast deck with 1.92 acres of ground , and a 4 car working garage. Chain Link fence for your pets and children. Priced to end your looking !